Join us for the second annual Native Plant Market hosted at the Botanical Center and Gardens. Ozark Soul and Smiling Sun Landscape will be on site selling native plants and many conservation groups will be on hand to assist you in learning about the important of incorporating native plants into your home landscape. Vendors include – Friends of the Garden/Roston Native Butterfly House, Missouri Prairie Foundation, Environmental Services/Mayors’ Monarch Pledge, and Homestead Iron. The event runs from 9am-2pm. 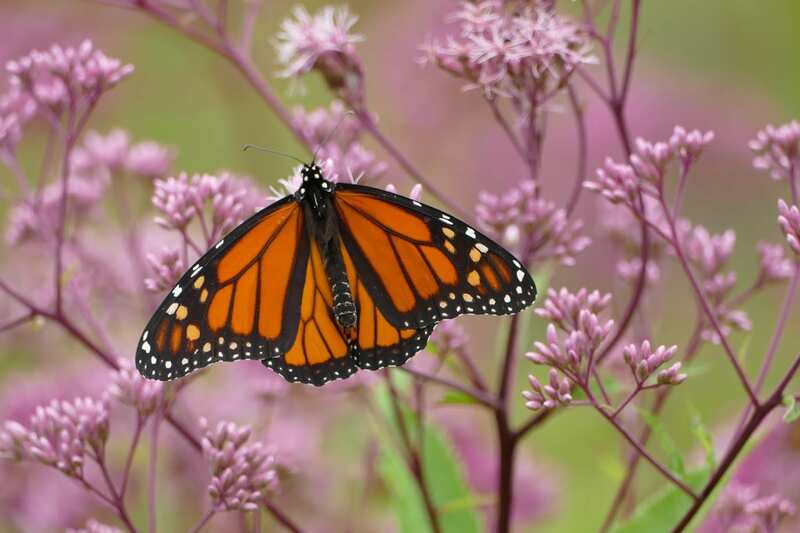 Make sure to visit the Roston Native Butterfly House which opens for the 2019 season at 10am on May 18. It is located just southeast of the Botanical Center building. Friends of the Garden, Inc.